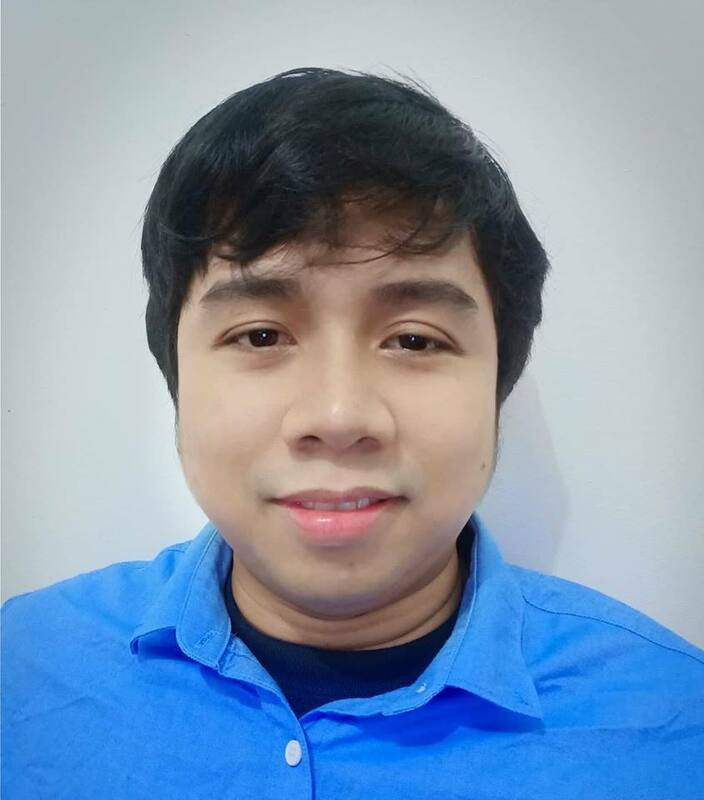 How do I put the form I made on my website? 1. Click the "Publish" button. 2. 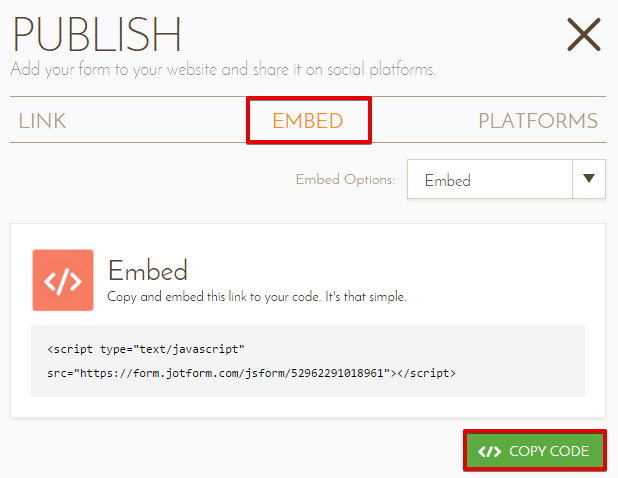 Go to "Embed" tab and click the "Copy Code" button. 3. You can now paste the code in your webpage.